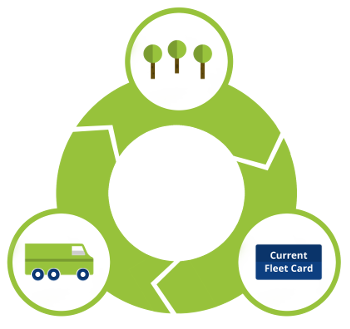 For every gallon of fuel you pump using your fleet card we will calculate your tailpipe CO2 emissions and automatically invest in projects that will significantly reduce your fleet emissions and go beyond your current efforts… that is the Clean Advantage®! The Clean Advantage® program invests in many projects that not only reduce CO2, but also help to provide habitats for wildlife, clean landfills, and develop local parks and recreational space for people to enjoy. 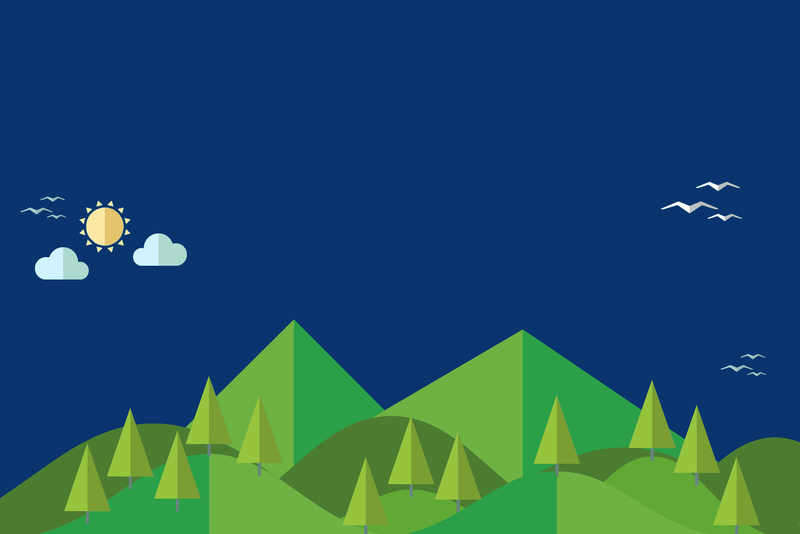 Each new tree we plant can remove up to 500lbs of CO2 in its lifetime! Don't just take our word, read it from them!